28th April, DLF Mall Noida: SMAAASH Entertainment Pvt. Ltd., today announced the launch of its sports-centric immersive & interactive entertainment and gaming center ‘Smaaash’ at the newly opened DLF Mall of India, Noida. 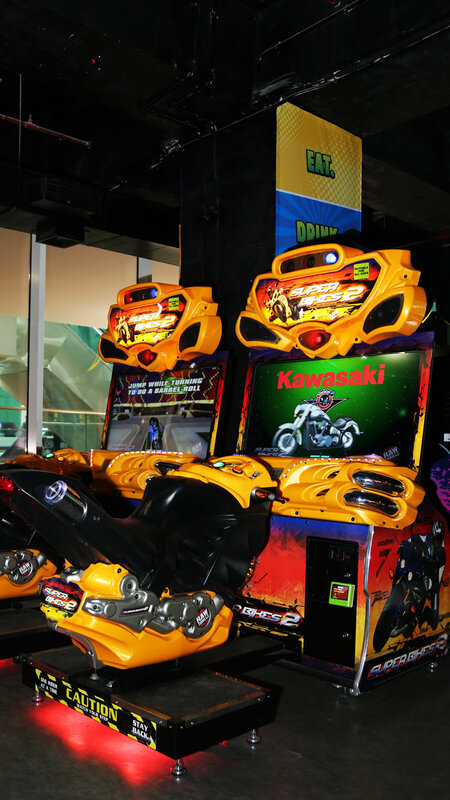 It is basically designed for all the game lover so that they can experience various kick and dodge games,racing games, simulation games and virtual reality games as well under one roof. At Game-Centre, one can also immerse oneself into virtual reality technology that is so close to reality that it completely absorbs one’s senses. A mix of motion positional tracking, virtual reality high definition Head Mounted Displays (HMD), along with a state of the art graphics engine that renders in real time, adds the high definition thrill to adventure gaming. Not only this but it also includes the place to eat where you can order what you love, just enjoy the food along with the gaming. 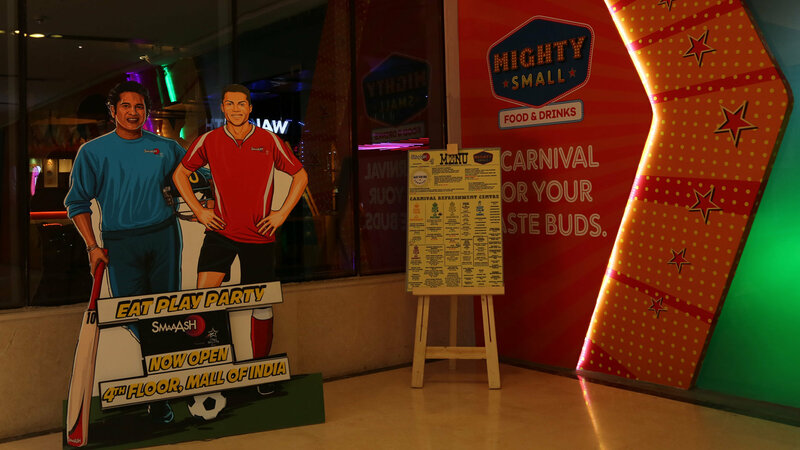 The launch of Smaaash Noida also commemorates the launch of Mighty Small Café & Bar in NCR. Mighty Small @Smaaash is the new concept café being launched at all Smaaash properties across the country. Games like Walk The Plank, Finger Coaster, Fly Max, Face Ronaldo and many more provide for a completely immersive experience and transfer you to a world beyond your wildest imagination. The best thing i like about place is that they offer a good variety under reasonable rates . 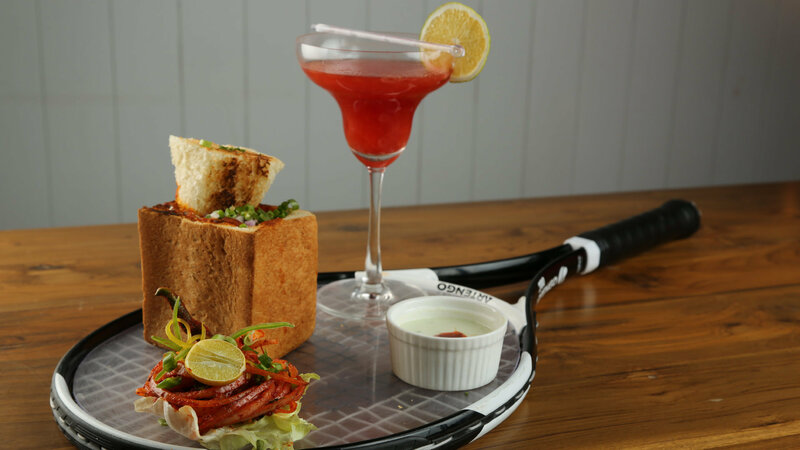 If you visit then Smaaash cricket, finger coaster, twilight bowling and super keeper are the MUST DO’S AT SMAAASH ! SO friends what are you waiting for ? Plan your next weekend at DLF Mall and have a wonderful experience in few hours ! The place is value for money where you can enjoy the food, games and can easily distress yourself after a hectic schedules of office by spending bucks on valuable virtual reality games.